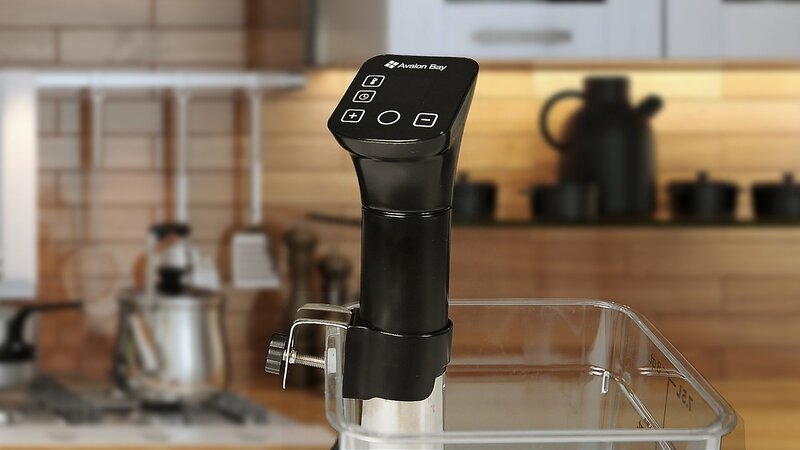 EASY & INTUITIVE DESIGN: The Avalon Bay Sous Vide works with virtually any pots you have at home so you can start creating your delicious meals right out of the box! 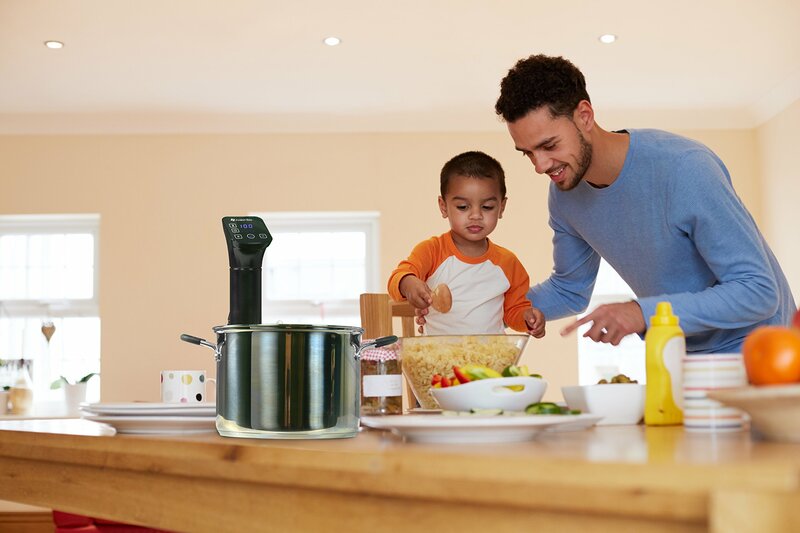 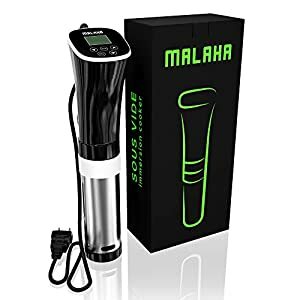 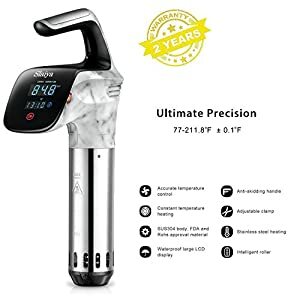 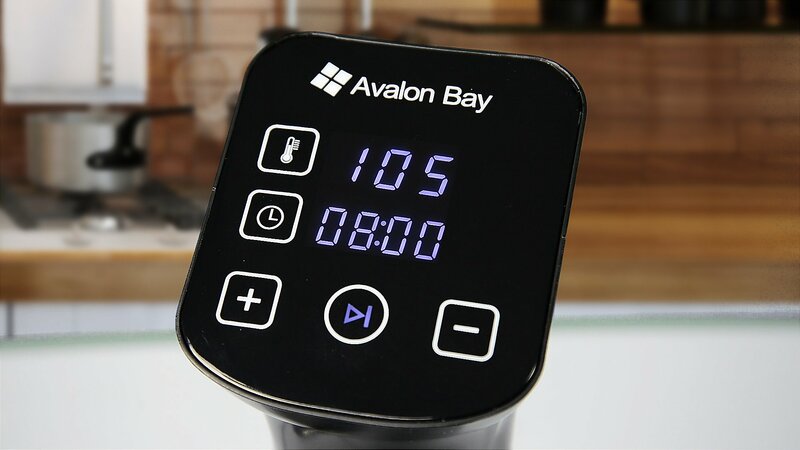 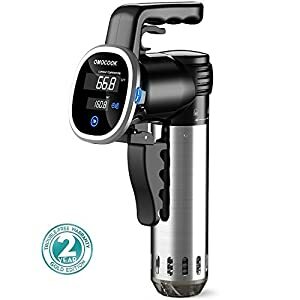 From adjusting the temperature to setting the time, you can do it all on the Avalon Bay Sous Vide itself without the fuss of a phone application. 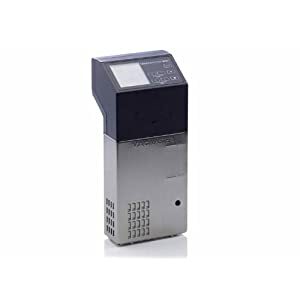 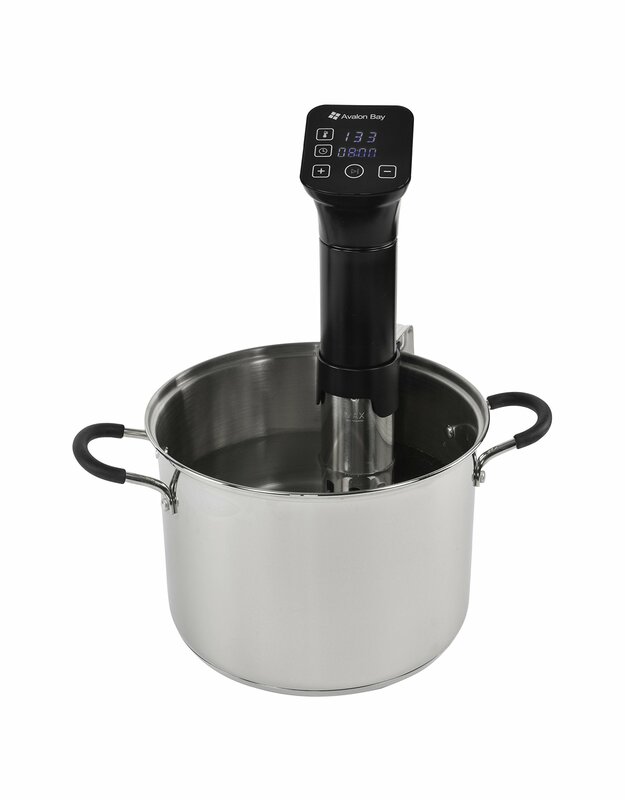 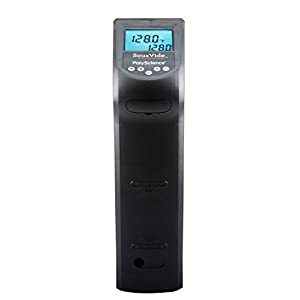 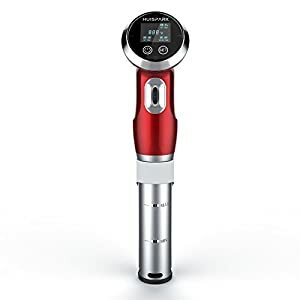 FEATURES: The Avalon Bay Sous Vide features an easy-to-read LED control panel, precise temperature control ranging from 104° to 194° Fahrenheit, 800 Watts, stainless steel construction, built-in timer, and auto shut-off. 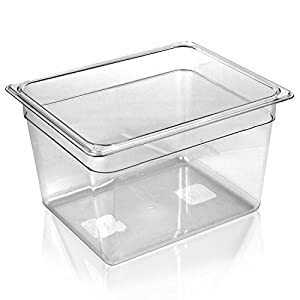 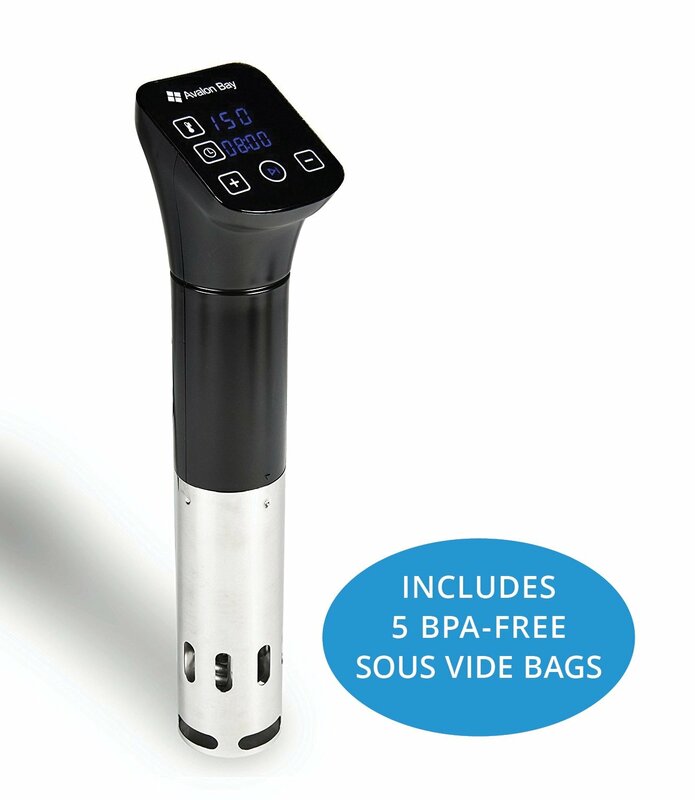 HOW IT WORKS: Sous vide is a culinary technique in which food is placed in a Sous Vide Bag and immersed in a water bath and cooked at a very precise, consistent temperature. 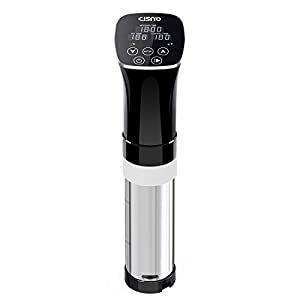 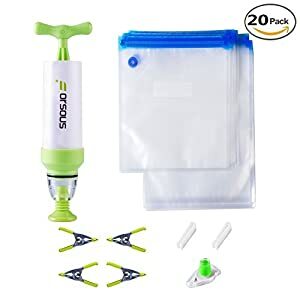 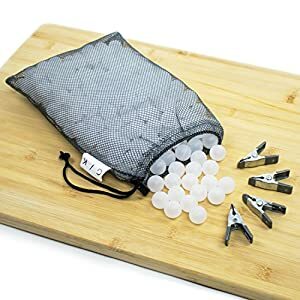 Professional Chefs use the Sous Vide technique to develop flavors that you cannot get by cooking with any other method. 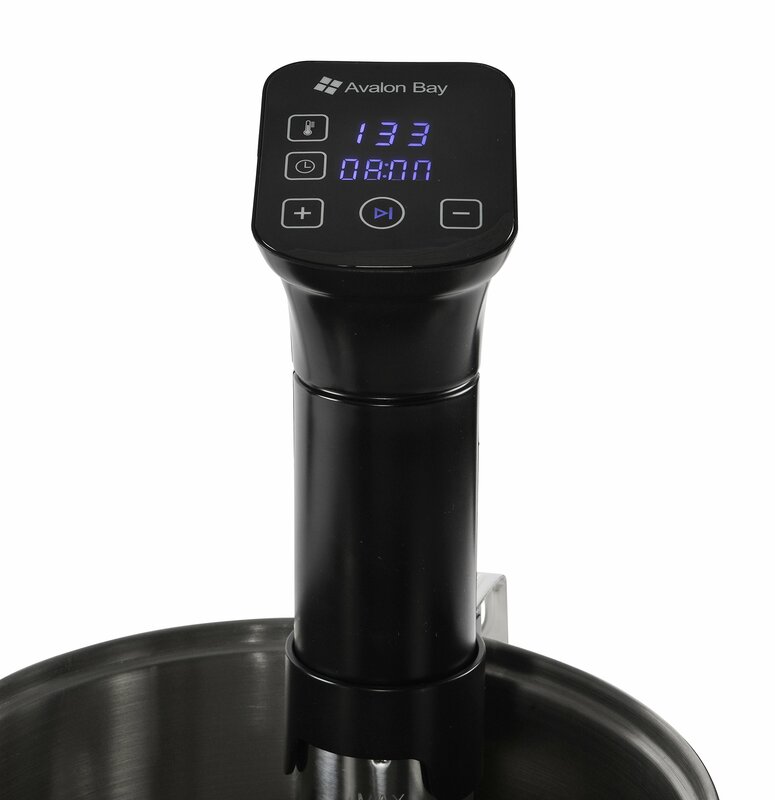 RELIABLE, CONSISTENT RESULTS: Create restaurant quality dishes with the Avalon Bay SVS-100 Sous Vide. 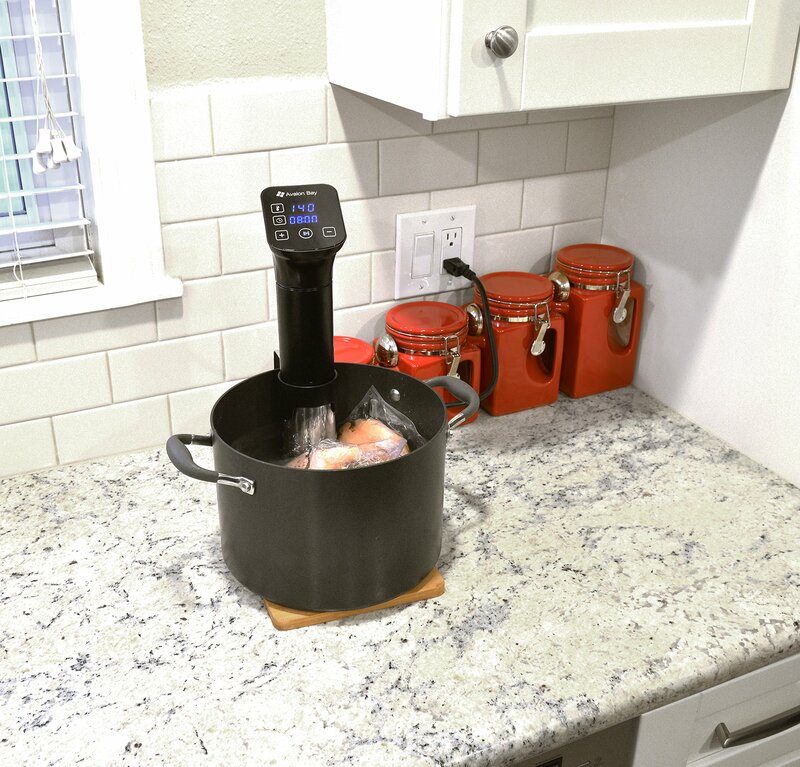 Beef, Chicken, Pork, Eggs, and much more can be cooked perfectly without the risk of overcooking.